Being a student is not easy; ever increasing pile of notes, project deadlines and the dreaded exam take most of your time and there’s none left for other things. You are always struggling with trying to keep up with your syllabus while squeezing some social life in your schedule. but it doesn’t have to be this difficult when you have a mini helper in your pocket. Your smartphone is a portal to a simpler life and it can also simplify your life as a student too. Here are few apps that you might find helpful if you are a student. 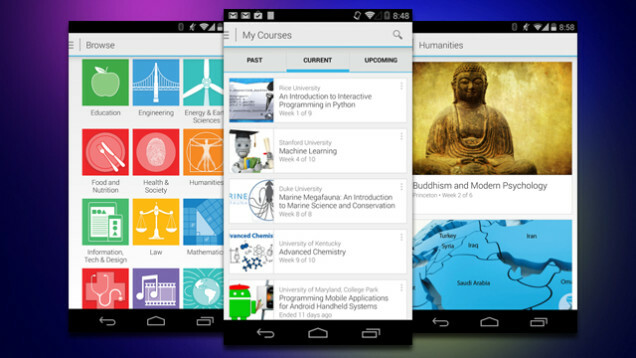 If you are one of those people who is thirsty for knowledge, Coursera is the app for you. Coursera.org is a site that has many courses on different subjects that you can take. 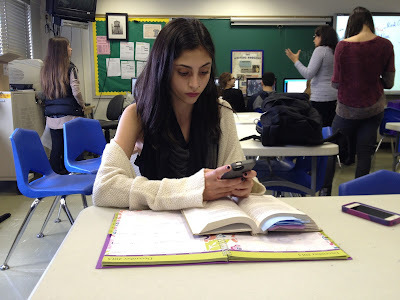 These courses are designed with the collaboration of top colleges and universities in US. extra knowledge always comes handy and with Coursera, you can take up a course anytime and the qualifications required are minimum. Having an intensive vocabulary is important and it helps you in all the spheres. But learning the whole dictionary is not a practical option. Exam vocabulary builder will help you build your vocabulary for exams like TOEFL and IELTS. 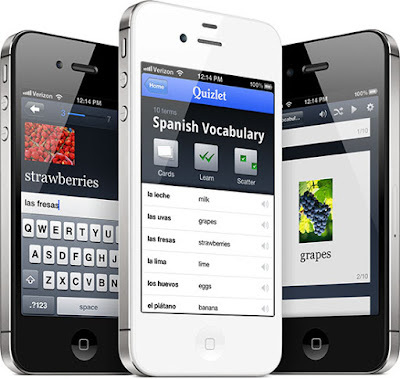 To make it easier, the app has different modes like study, quiz and flashcards. 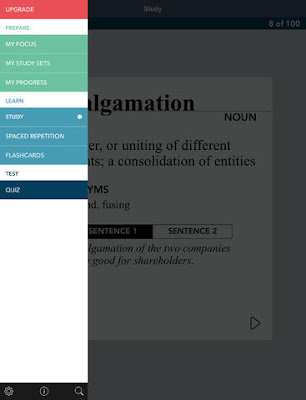 The app uses the spaced repetition technique to help you retain whatever you learn. Quizlet is an app that helps you learn better using flashcards. These flashcards are study sets that are made by students on a variety of subjects. If you can’t find the subject of your choice, you can make your own study set. 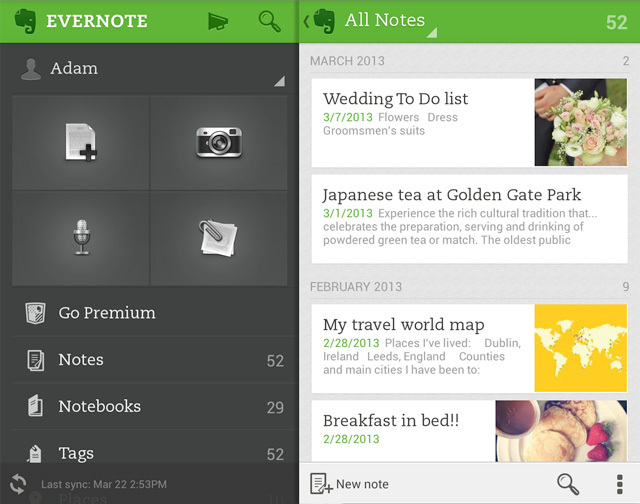 Evernote is a note making app that you should definitely have if you are looking for a decent note making app. The app allows you to bookmark, compose and clip your notes. Apart from that, the app also helps you manage your to-do list. Visit owogroup.com to buy the best mobile phone accessories like earphones, phone cases, pen drives and more.